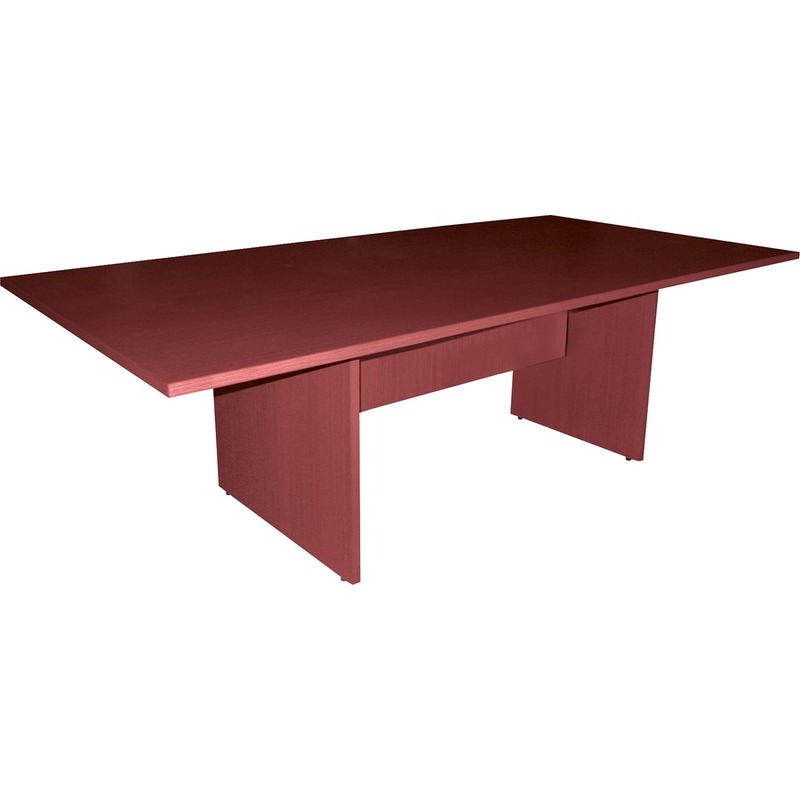 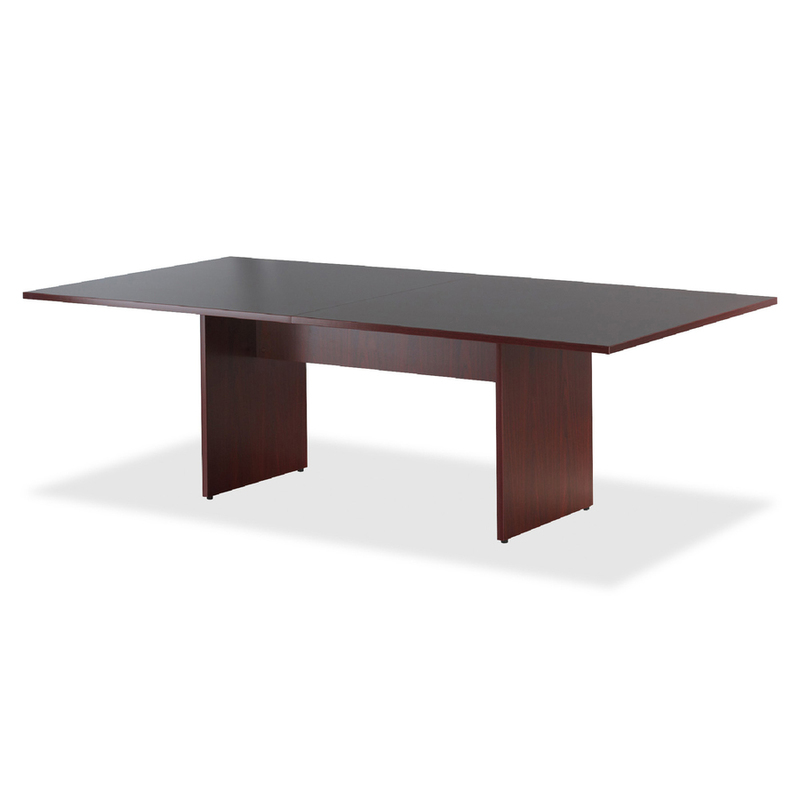 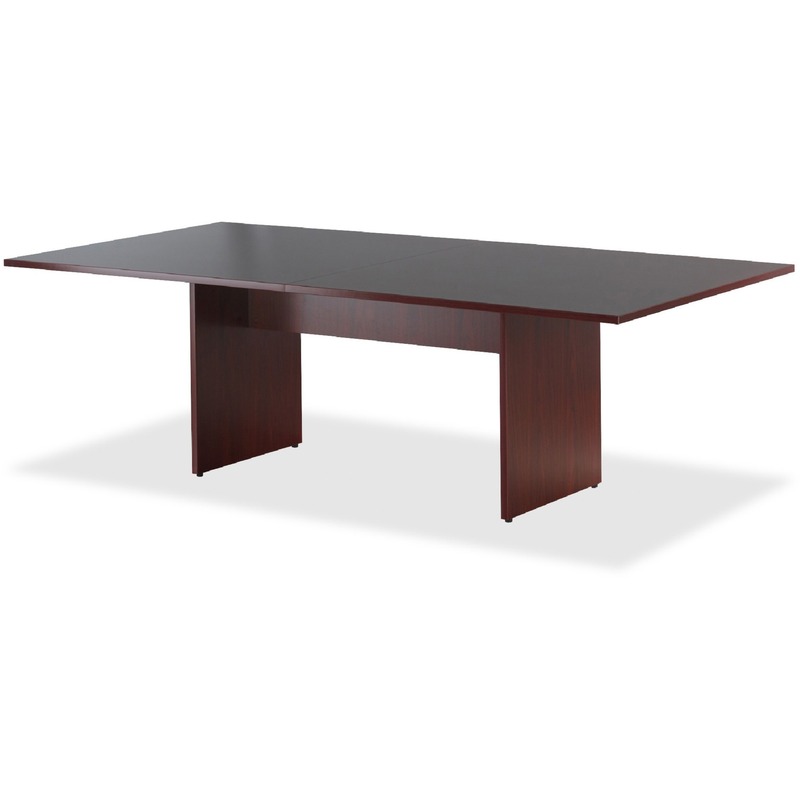 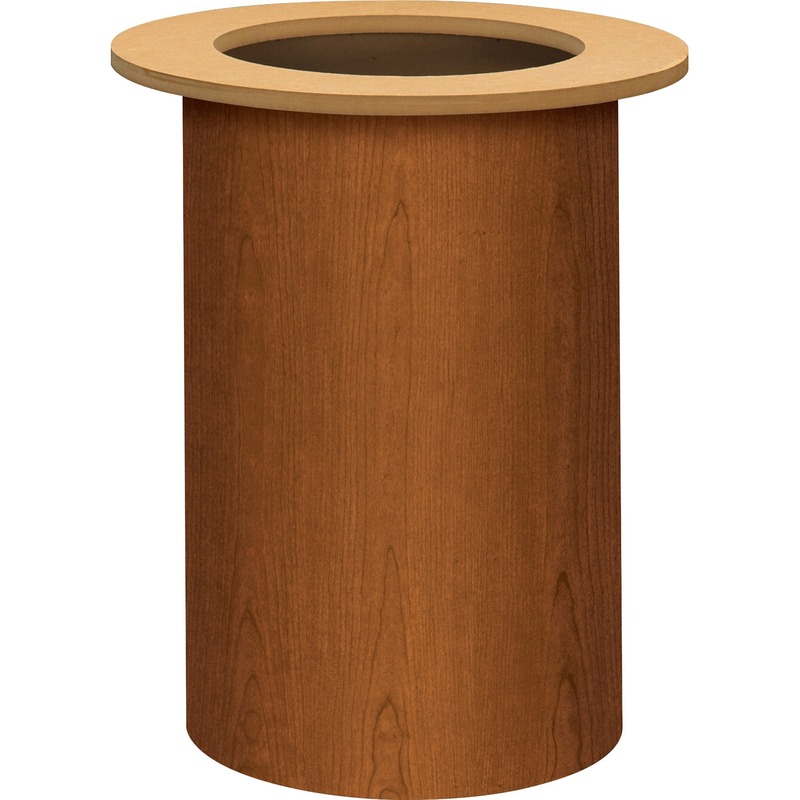 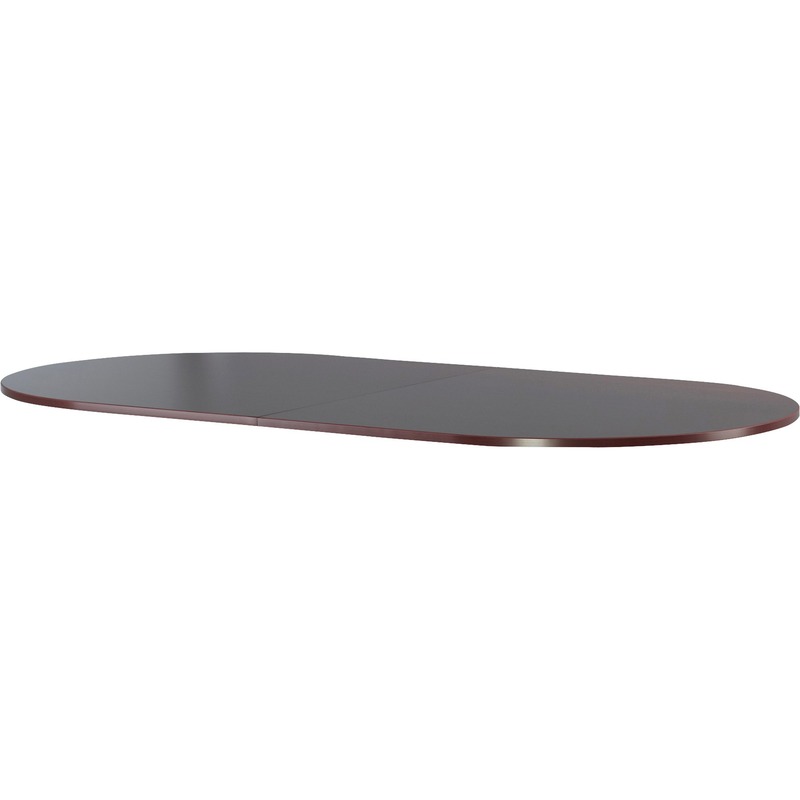 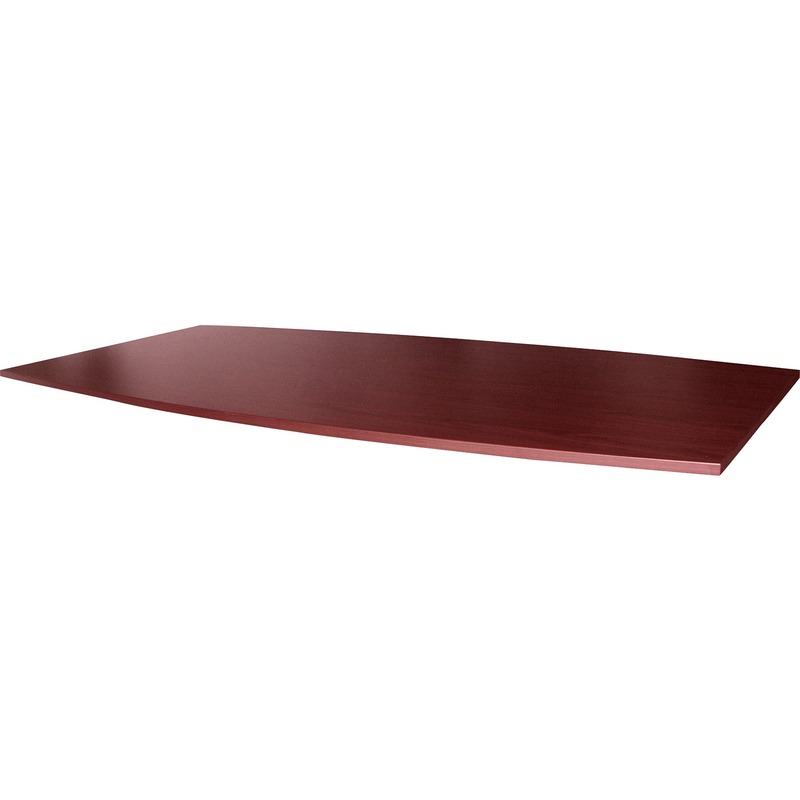 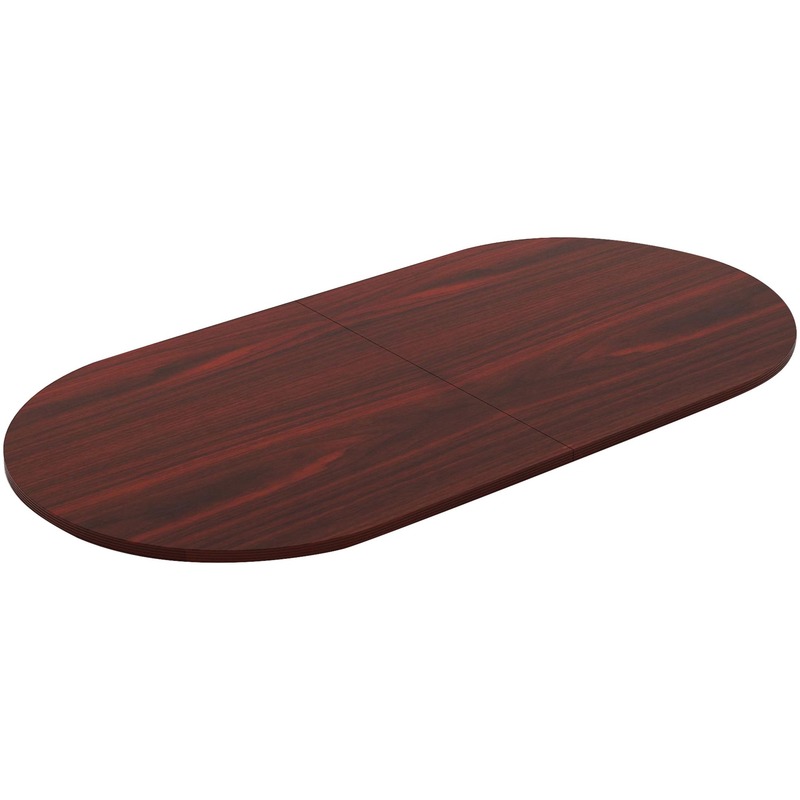 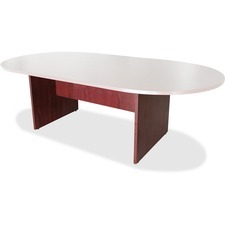 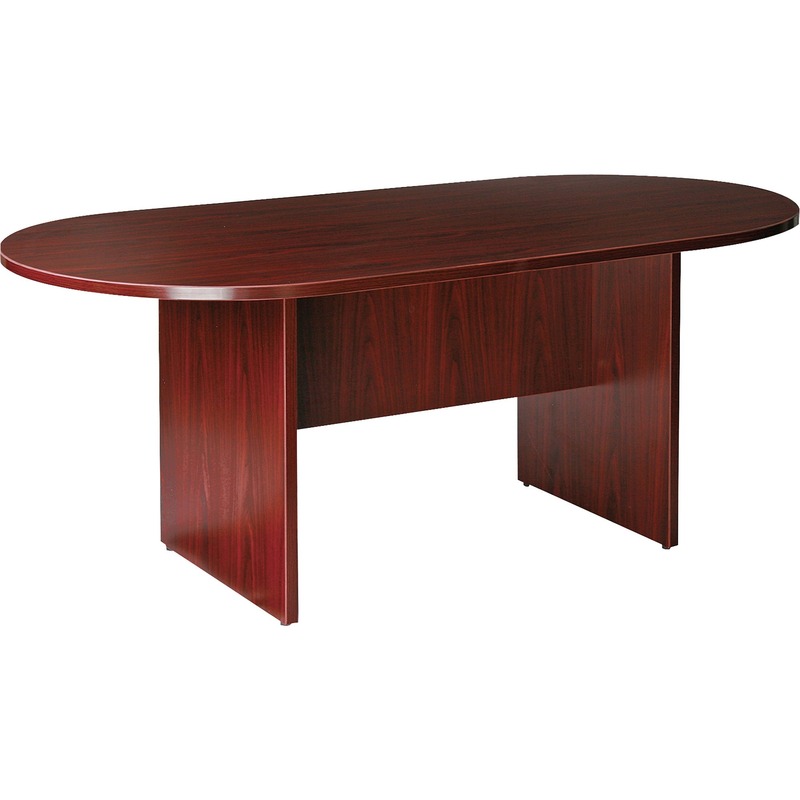 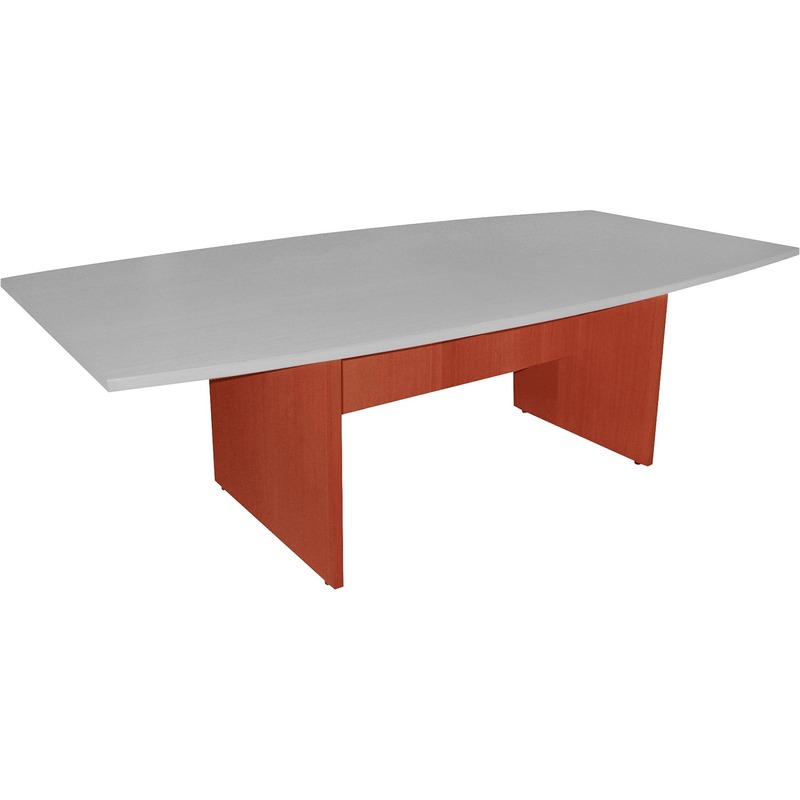 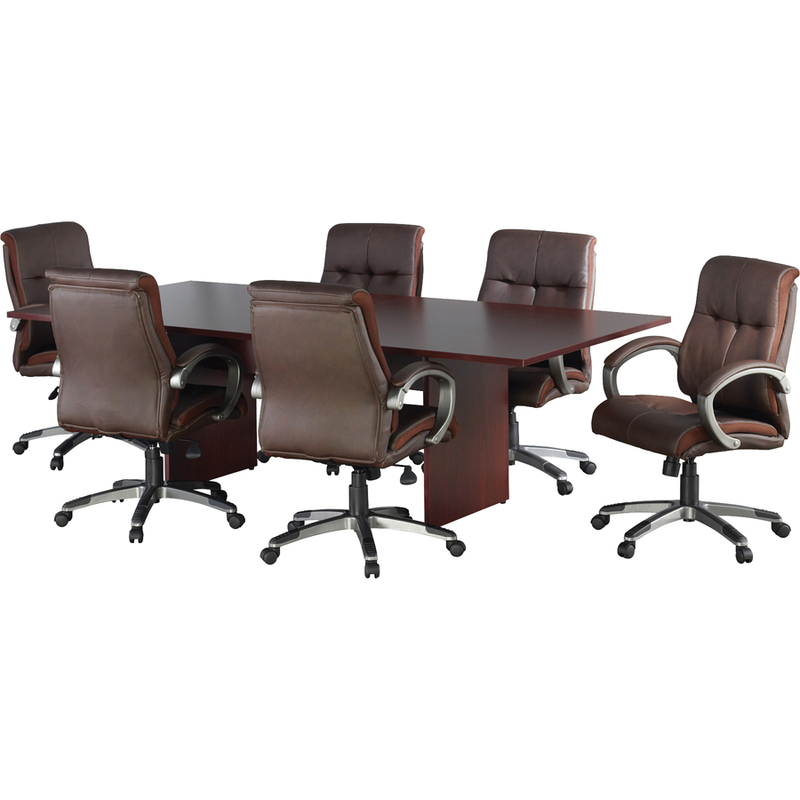 Conference table base is designed for use with Lorell 8' oval, rectangular or boat-shaped conference tabletops in Mahogany laminate. 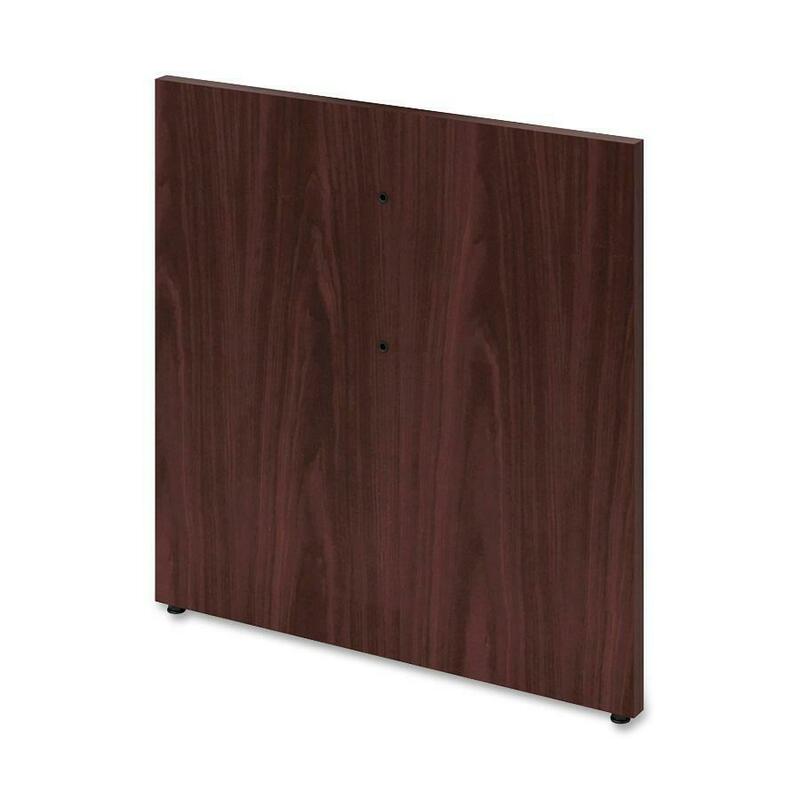 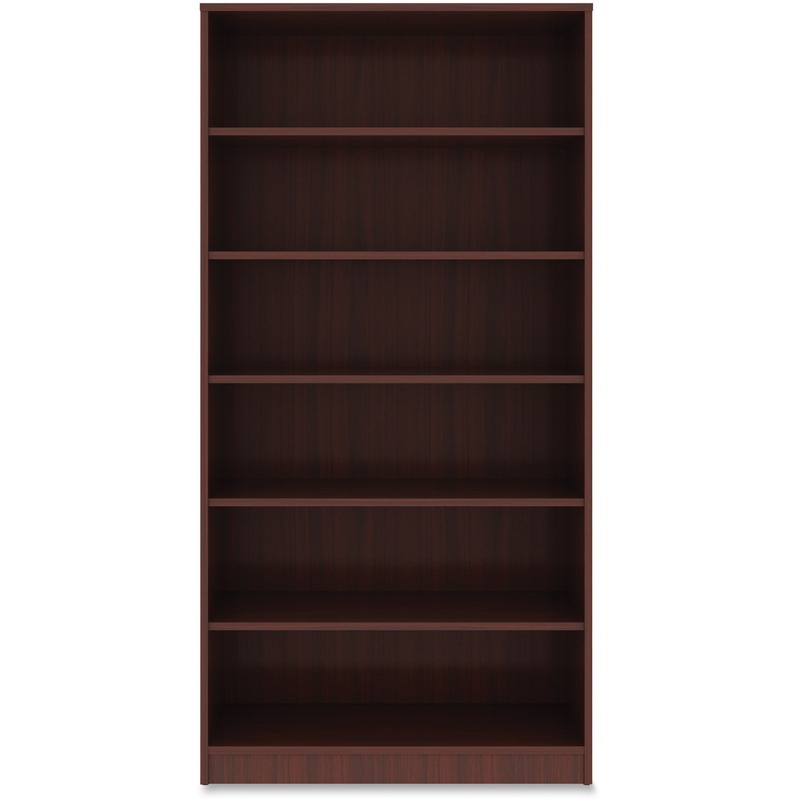 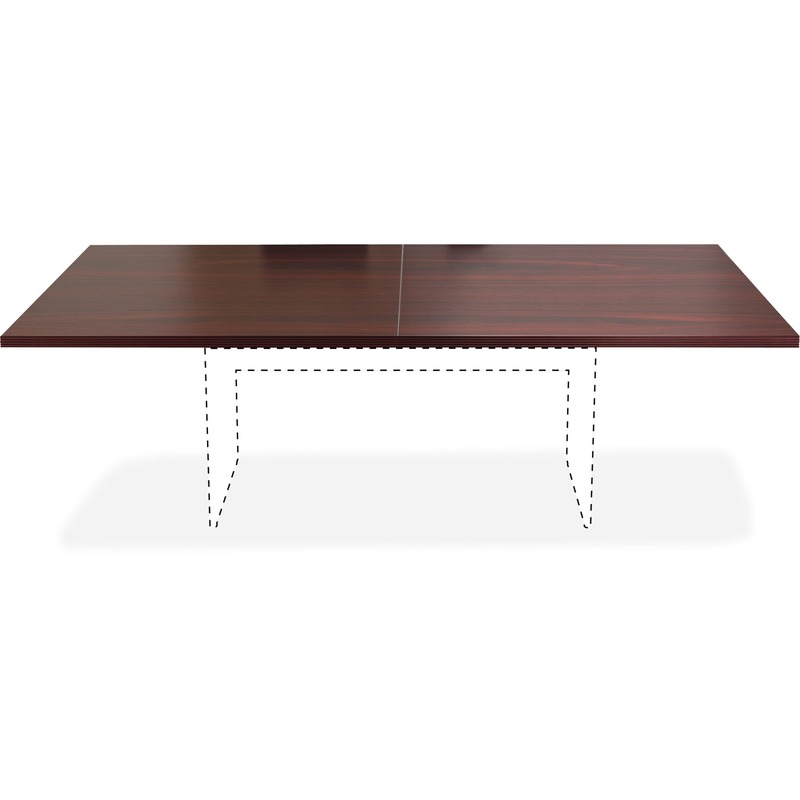 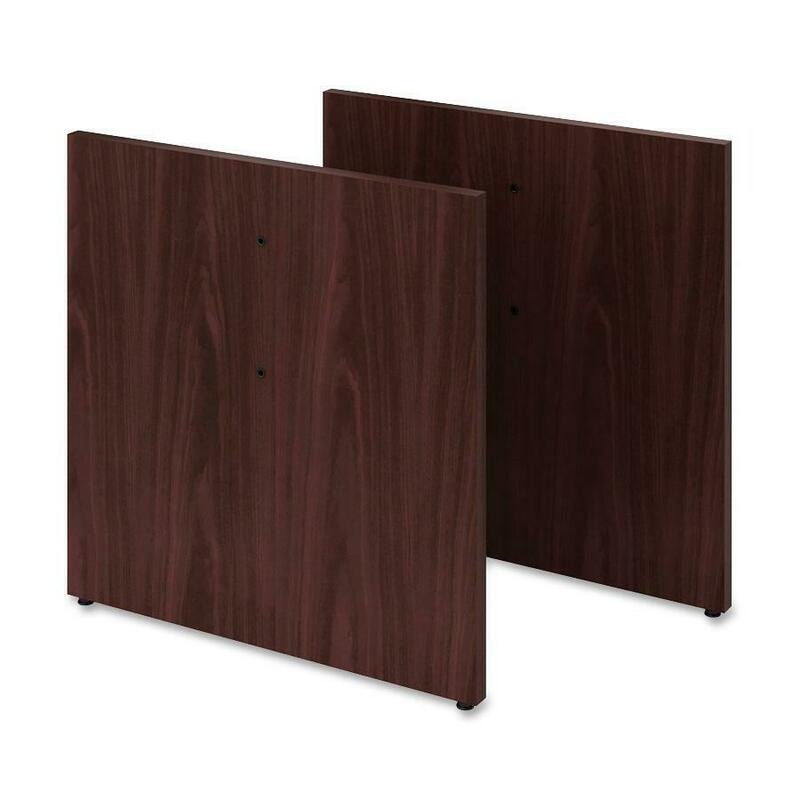 Base has a modesty panel, adjustable floor guides and a laminate finish. 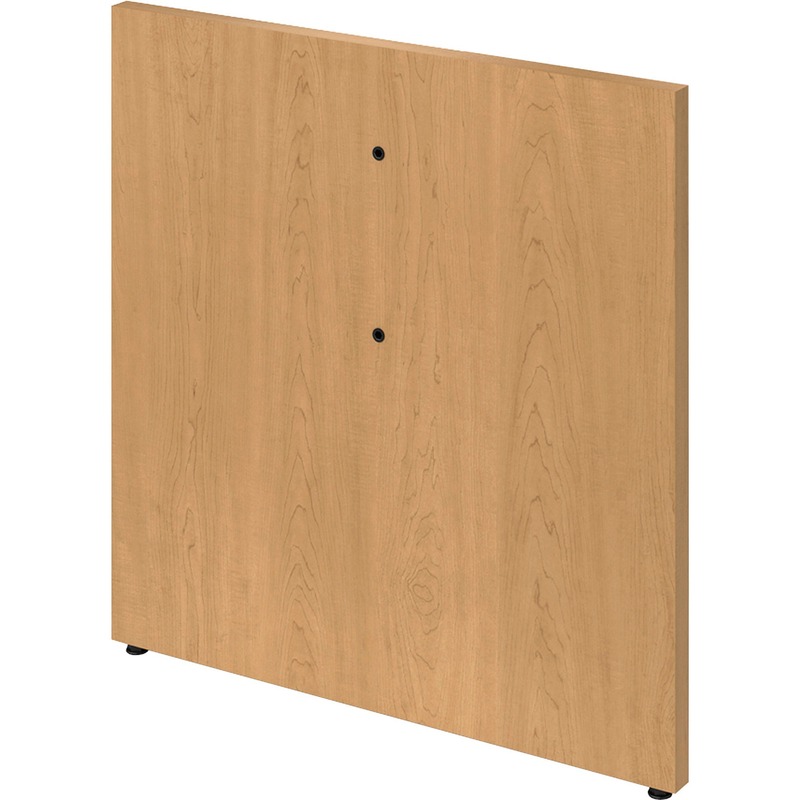 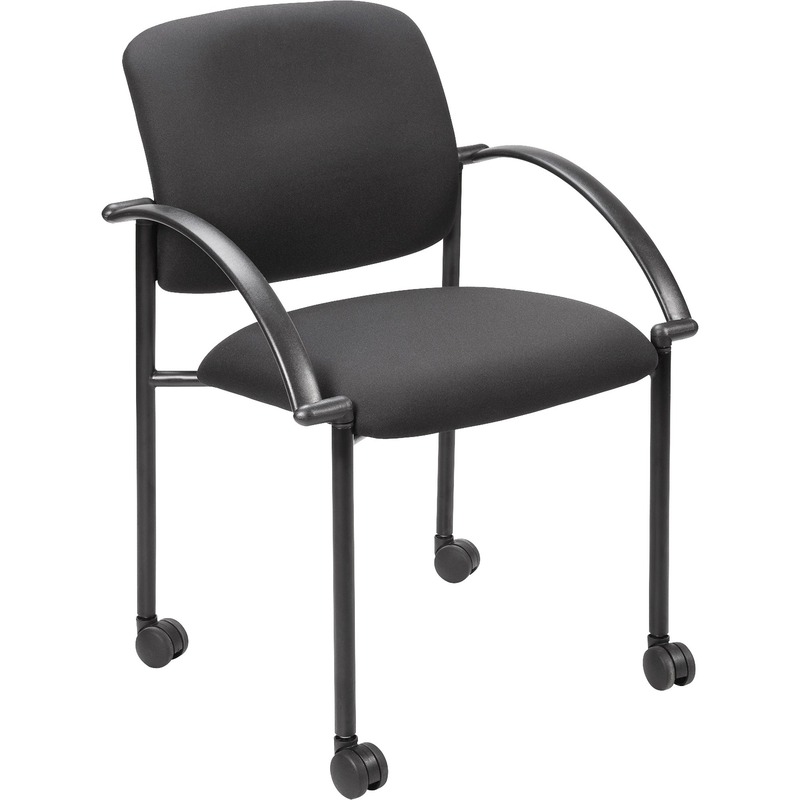 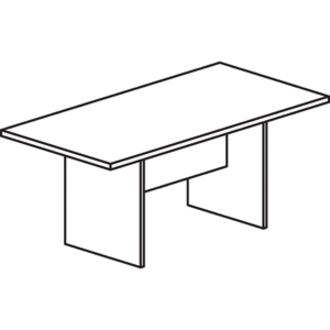 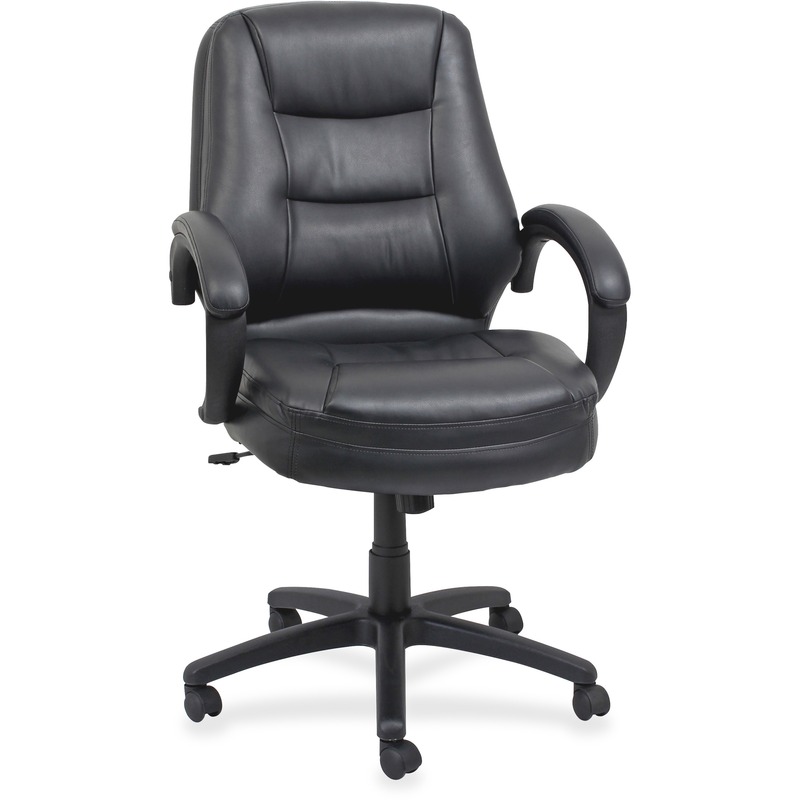 Each two-panel leg base includes the necessary installation hardware. Cam covers are included all exposed assembly hardware. 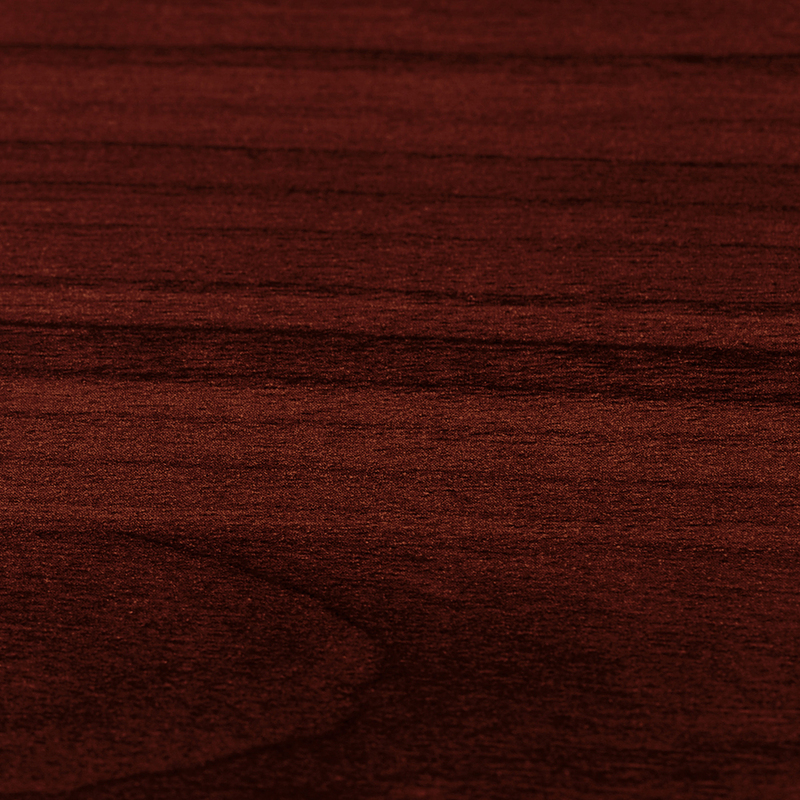 Tops and bases are sold separately.